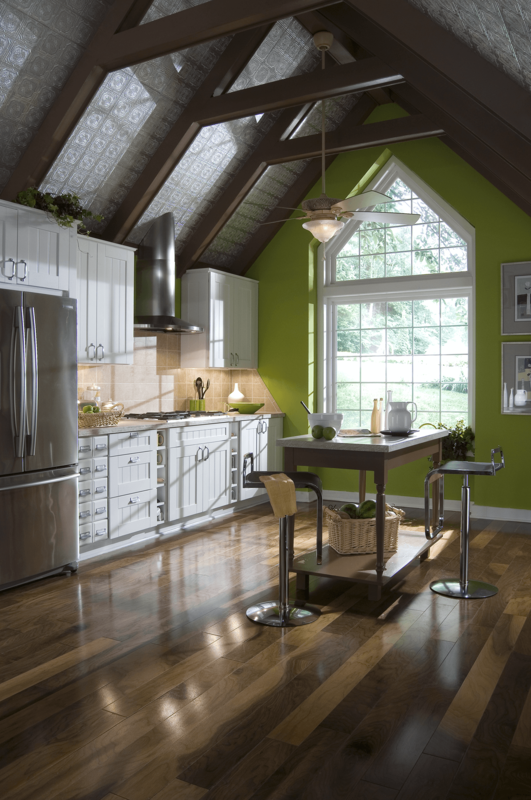 BlueBird Windows & Doors is the premier home improvement company in the Broomfield, Colorado, area. 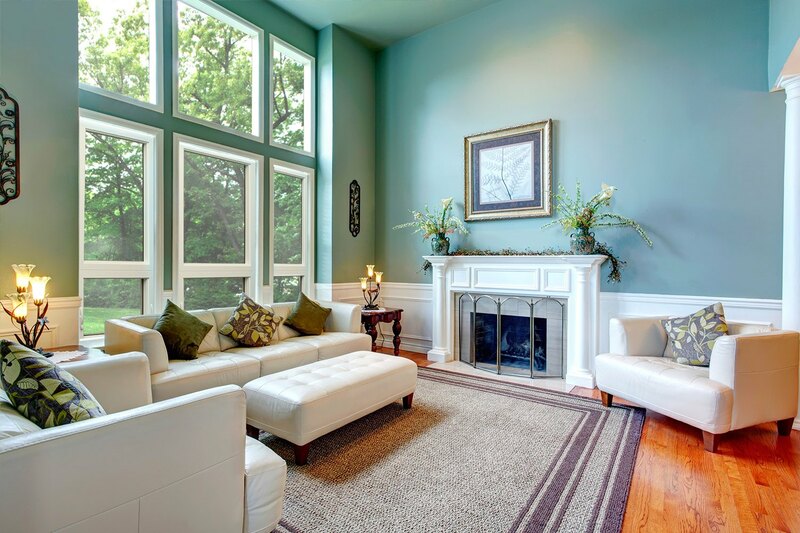 We are dedicated to providing homeowners with top-of-the-line products and dependable services to keep their homes looking great and functioning as optimally as possible. 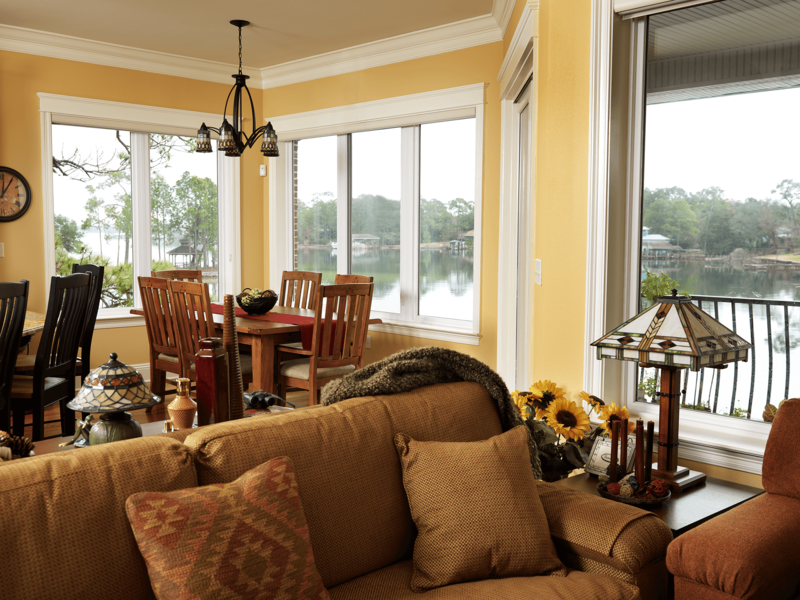 One of the areas in which we specialize is window replacement. 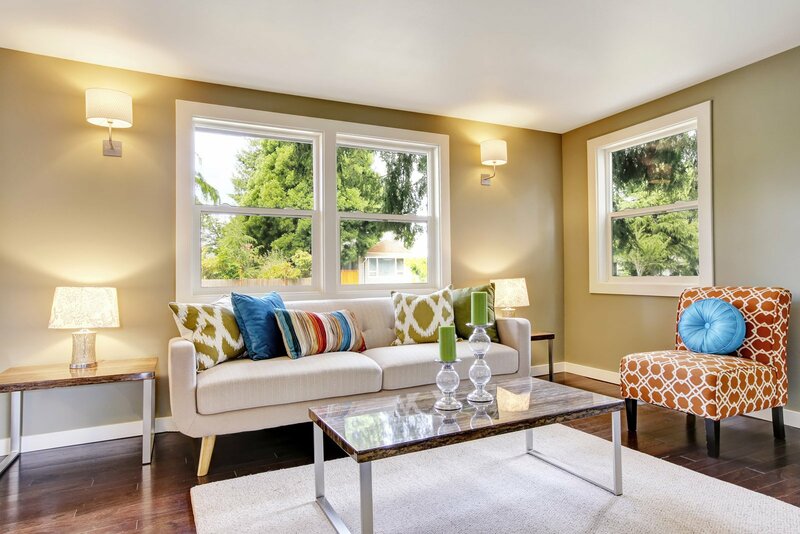 If your windows are old and drafty, cracked, or just not performing as they should, our team can install beautiful new replacement windows that will revitalize your home and may even save you some money on monthly heating and cooling costs. 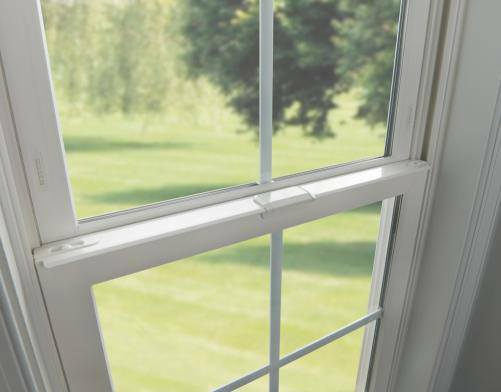 No matter which windows you decide on, you can be confident that our experienced technicians will complete the installation promptly, professionally, and in accordance with the standards of the American Architectural Manufacturers Association (AAMA). We will treat your home as if it were our own, and will not consider the job finished until you are completely satisfied. 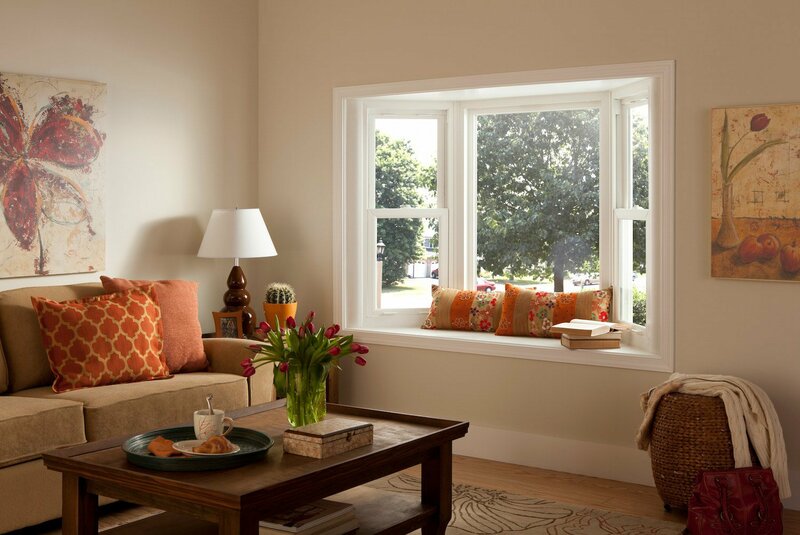 Furthermore, most of the windows we install come backed by lifetime warranties, so you can have peace of mind knowing that your new windows are protected. 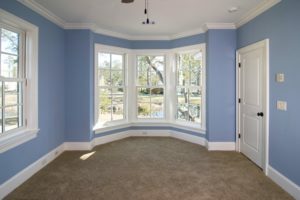 To learn more about the window replacement services that we offer to residents of the Broomfield area, contact BlueBird Windows & Doors today. When you do, be sure to ask about the easy financing options that we offer to qualified homeowners.